School Management has never been this easy before. Archivist Onlines helps Manage, analyze and report extensive data, while saving time by eliminating redundancy. 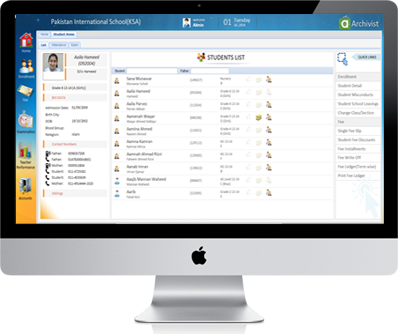 It is a total solution for management of educational institutions, covering all the aspects of educational business, including administrative academic and accounting activities.